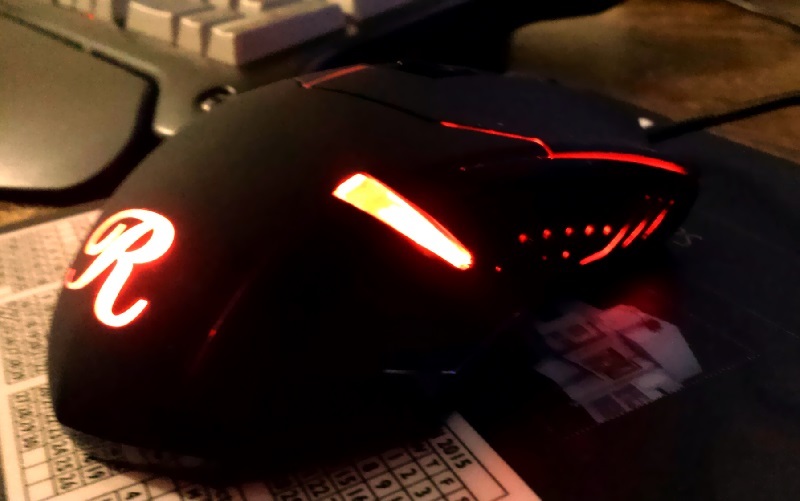 The above is a nifty new 2000 DPI, adjustable weight gaming mouse that arrived on my front porch this afternoon, courtesy of a giveaway on Massively Overpowered. I’m on the site almost every day and a faithful listener of the Massively OP podcast. If you haven’t been to the site, you should really check it out. Anyways, just wanted to thank them publicly and show off my shiny new tech!